Participate – Take the eligibility survey to participate in one of our studies. 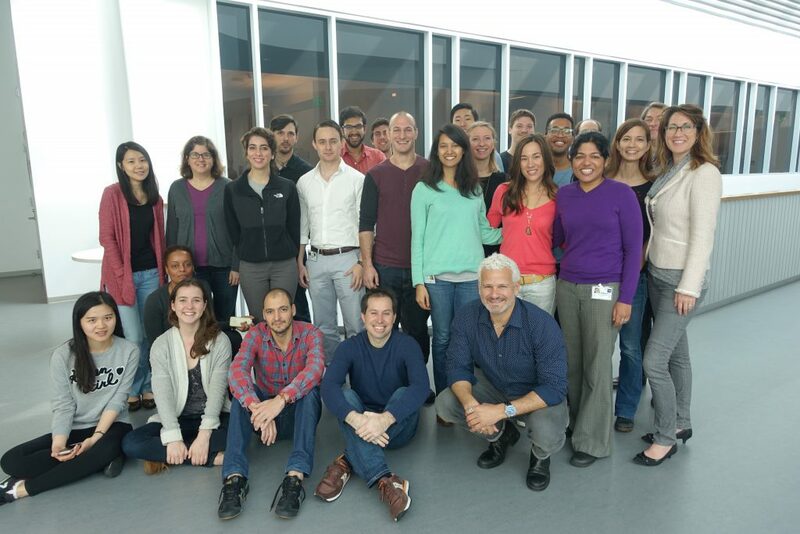 Donate – You may donate online, send a check, call the UCSF Foundation, or email Neuroscape directly to see how you can make the greatest impact. Volunteer – Fill in the volunteer request form and you will be contacted when we are looking for volunteers with your skill set. 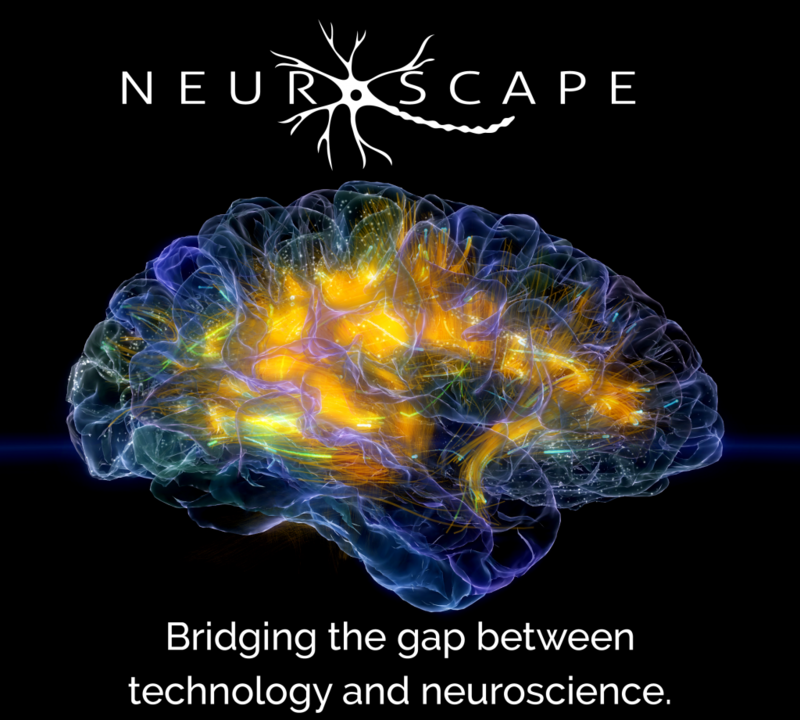 Stay on top of Neuroscape developments by subscribing to our newsletter or following us on social media.